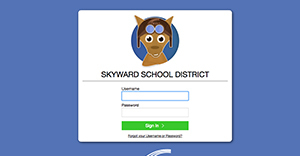 Ready to get more out of Employee Access? 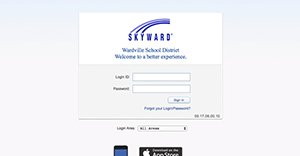 Choose your version of Skyward below, or use the search tool to find your login page. SMS 2.0 ToolkitPower-up videos, print resources, and troubleshooting tips to help you do more with Employee Access. Qmlativ Toolkit Power-up videos, print resources, and troubleshooting tips to help you do more with Employee Access.